Product prices and availability are accurate as of 2019-04-25 12:40:46 EDT and are subject to change. Any price and availability information displayed on http://www.amazon.com/ at the time of purchase will apply to the purchase of this product. Spinach has many uses. It can be used in salads, pasta dishes and much more. 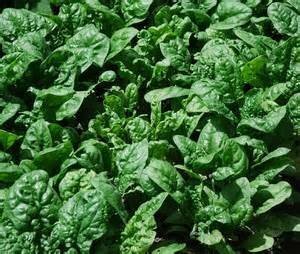 Noble spinach is the largest of its group and has high production. The leaves are tender, tasty and plentiful. This type of spinach is an excellent choice for canning, freezing and juicing.